The gift shop is located in the sunny courtyard of the Garden. It has a range of quality affordable gifts sourced from our sister city Shanghai. 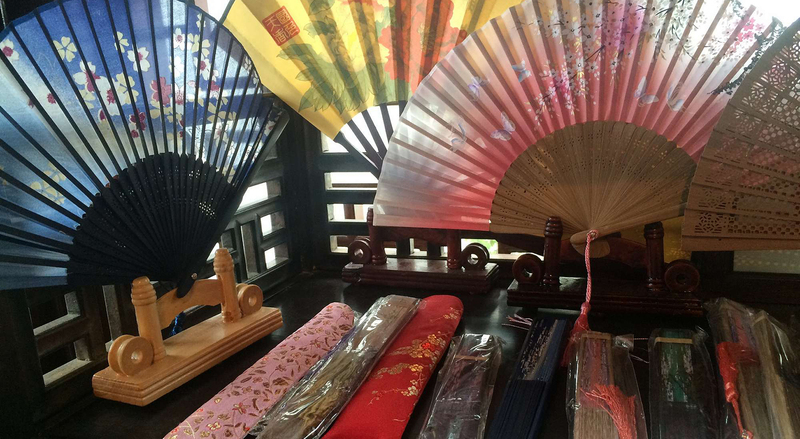 It includes traditional chopstick sets, embroideries and silk fans. Games and puzzles are available for purchase as well as accessories such as bags, wallets, key rings and umbrellas. Come away with a memorable keepsake or a unique gift.